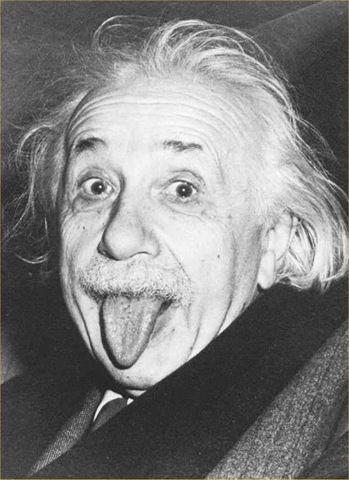 Albert Einstein, famous for his great contributions to math and science, was born premature in Germany in March of 1879. He was once quoted as saying, “There are two ways to live your life. One is though nothing is a miracle. The other is as if everything is.” This rang true for Einstein, who experienced small beginnings in a time where neonatology was virtually non-existent, and went on to make outstanding achievements. Accomplished American writer Mark Twain is also on the roster of famous preemies. It is said that he was so small when he was born that he could have fitted inside a quart mug. Perhaps his premature birth was responsible for his infamously small stature. Either way, Napoleon went on to achieve great military success and is regarded today as a genius leader by many. The celebrated former prime minister of England was born two months premature. The great French novelist, most famous for creating the wildly successful Les Miserables, was a preemie of 1802, again beating the odds in a time where medical technology was not in favour of early infants. 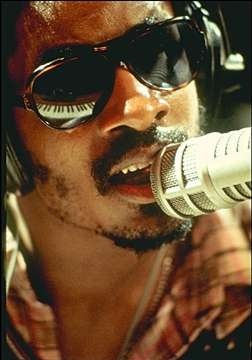 Famous American singer Stevie Wonder became blind as an infant due to a condition known as retinopathy of prematurity. 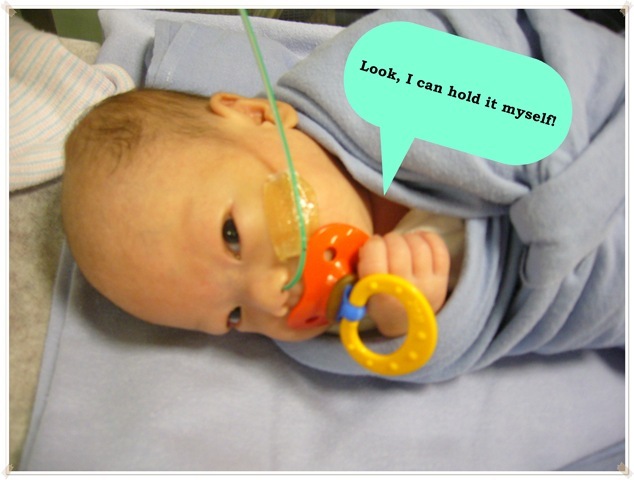 This is a common condition of preemies and takes place when the blood vessels in the back of the eyes are not fully developed and detach from the retinas. While it would be a challenge for anyone to be blind from birth, Wonder has thrived and his dark sunglasses has become a signature part of his look as a professional musician. 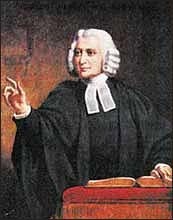 A leader of the Methodist church and noted writer of many hymns, Wesley was born two months early and was said to have been wrapped in wool until he was original due date, preserving his life. 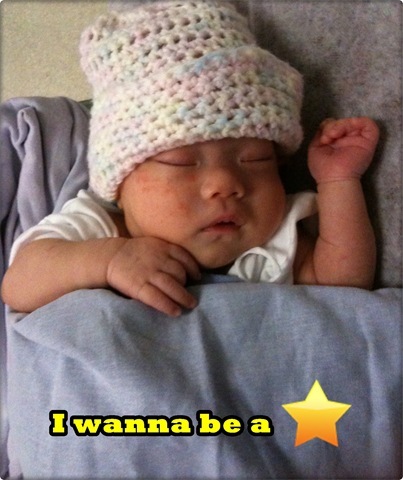 Famous preemies turn out to be all shapes and sizes, but one thing is for certain-premature children are continuously growing up and going on to make history in all aspects of our world!